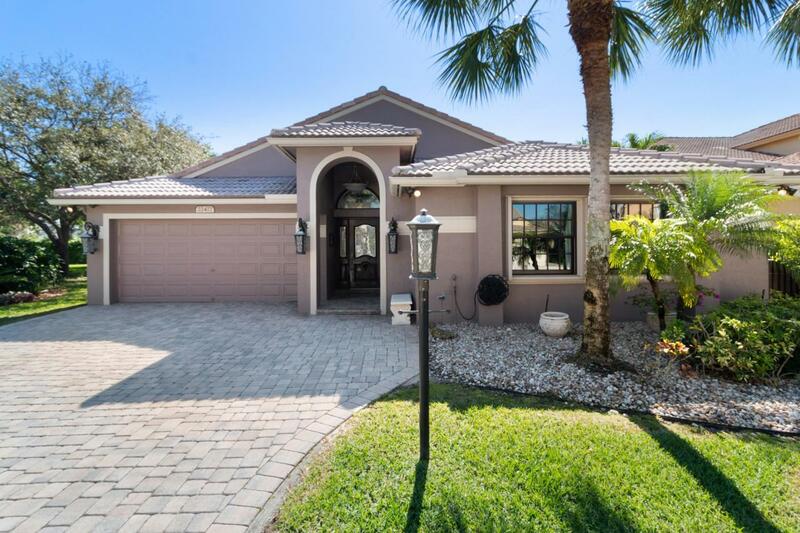 Amazing one of kind home in West Boca in the Boca Winds community. This home has all you need for your family. Fabulous location, fully remodeled Master Suite with custom designed Master bathroom.with custom shower with marble with 20 showerheads. 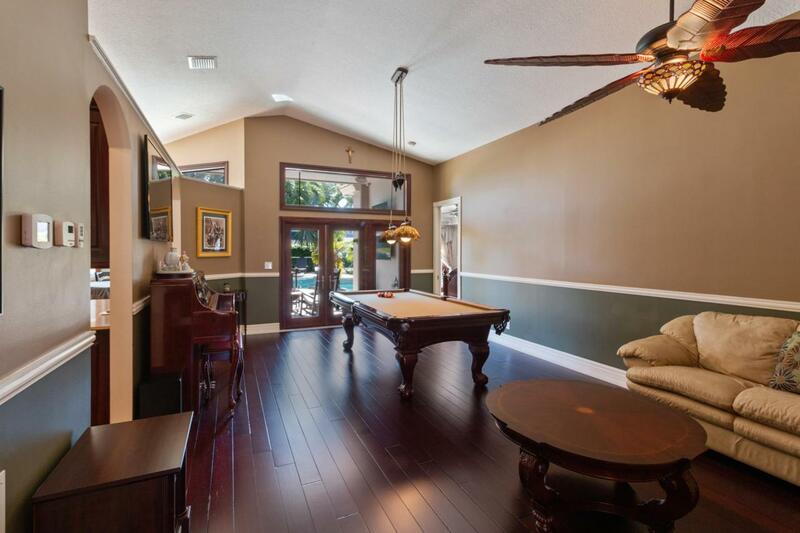 Fully fenced backyard with heated swimming pool and hot tub. 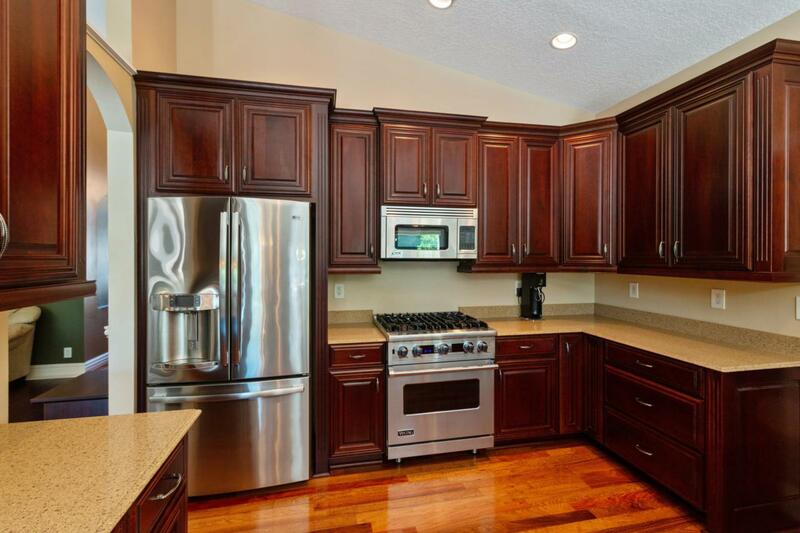 Newly remodeled kitchen with gas Viking range and microwave. Hardwood floors with marble accents throughout. 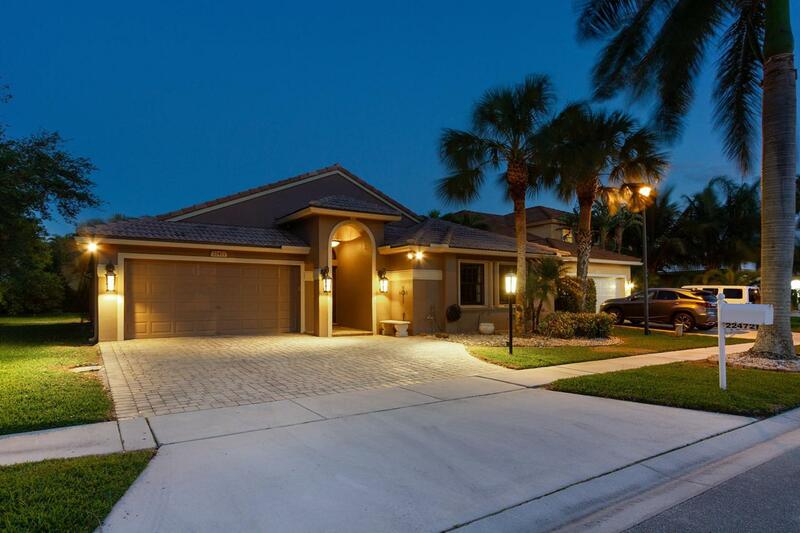 Custom built front entry, Impact windows, everything has been updated beyond your dreams. Full house generator with automatic transfer switch. In ground propane tank, Pella Hurrican windows and accordian shutters, Lutron RadioRa2 home automation lighting system. Come see your dreamhouse today!! !Excluded from sale are Pool Table light fixture, master bedroom curtains.